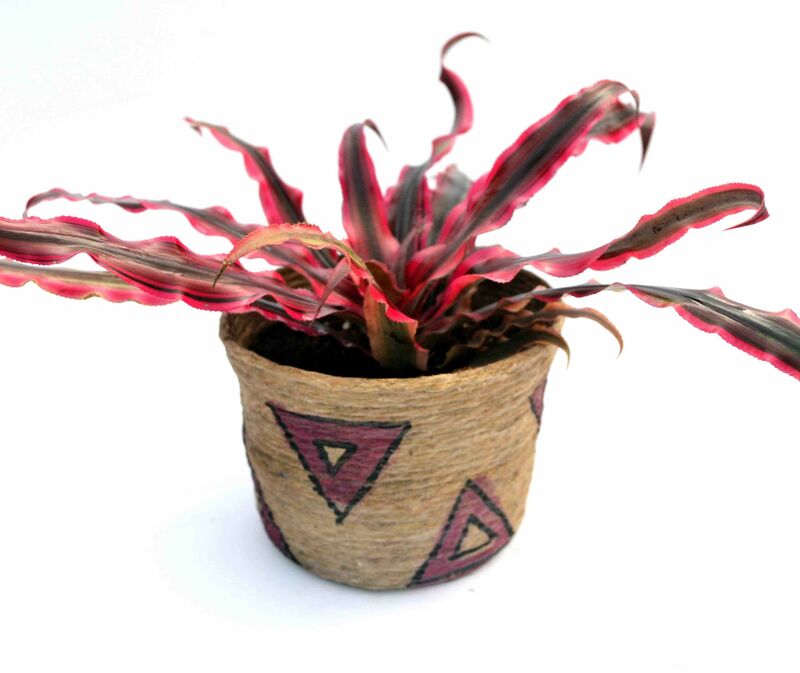 The Pink Earth Star (Cryptanthus) is an easy to grow house plant forming rosettes of leaves. The leaves are succulent, with wavy margins and teeth; they are strongly banded in pink and cream. Keep the medium evenly moist at all times, but not wet or dry. A sunny location is prefered. New plants (pups) are formed on the side of the plant and are easily removed to start new Earth Stars.